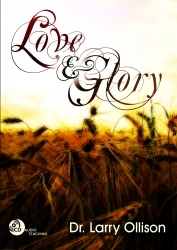 Many Christians today don't fully understand what the love of God and the glory of God truly are. 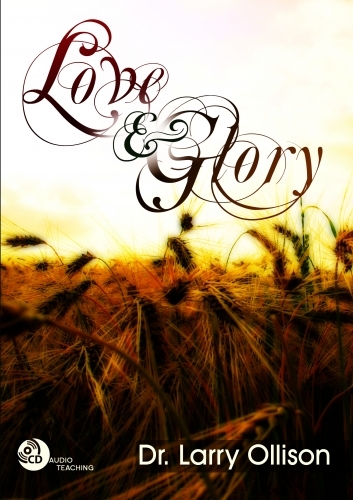 Learn how understanding and walking in the love and glory of God can change and enhance your life. This audio series contains 2 CDs.